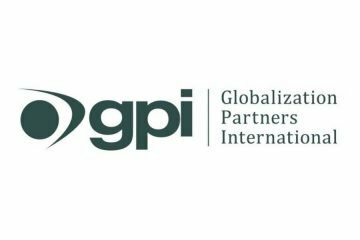 WASHINGTON, DC – October 3, 2018: Globalization Partners International (GPI), a leading provider of document, software and website translation services, announced today they will be a sponsor at Sitecore Symposium October 8-11, 2018 in Orlando, FL. Conference attendees will get the opportunity to gain knowledge and insights into delivering the best digital experiences to their customers. 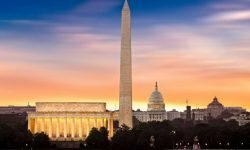 Sitecore Symposium boasts over 100 sessions spanning five tracks. Quotes, proposals and a wide range of project materials available for download. The connector is tested and verified by Sitecore’s Technology Alliance Program (TAP). Globalization Partners International, LLC provides document, software and website translation services into over 100 languages including Arabic, Chinese, French, German, Japanese, Korean, Portuguese, Russian, and Spanish.